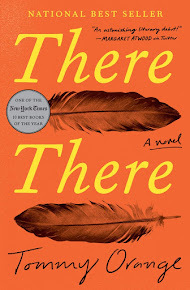 Helen's Book Blog: March Wrap Up: Where Am I Reading? 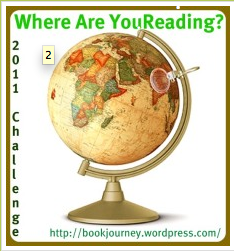 March Wrap Up: Where Am I Reading? I love how you've read across the globe. I'm happy that I'm now more conscious of the setting of my books than I used to be. Have a fabulous April! Orangeness--I find marking off new states more difficult than new countries since I tend to read books set abroad more often than the US, but I really want to read more US-set stuff.